*20150426 - 97 tickets sold in total. Thanks Sundre! 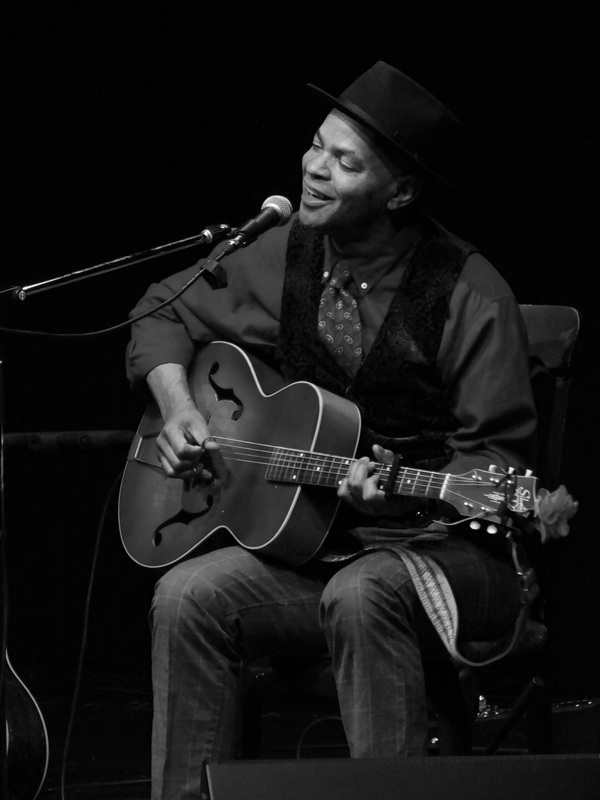 Many thanks to GUY DAVIS for coming to the Sundre Arts Centre on Sunday, April 26, 2015! He is a musical force of nature and touched everyone! Wishing him all the best on the remainder of his tour.